FORT LAUDERDALE, FL, March 20, 2018 /24-7PressRelease/ — Following the successful Beta test, conducted during 2017, of a limited version of the software, the company has announced the full Beta release of SettleiTsoft – Debt Negotiation Platform – with a newly designed User Interface and Mobile App. By using the debt settlement tools provided by SettleiTsoft, debtors should be able to digitally interact with their creditors in a transparent debt settlement process through a secure electronic channel of communication. This intuitive software helps debtors in financial distress to stop harassing collection calls and retake control of their financial lives. 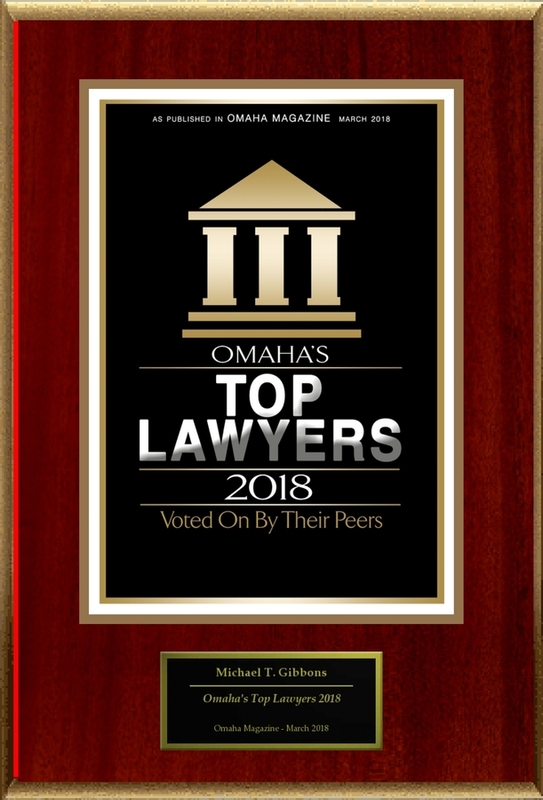 The web-based and mobile accessible software encapsulates all aspects of the debt negotiation and settlement process in a unique and affordable automated platform; making it easy to communicate, negotiate payment arrangements, and create settlement agreements for delinquent debts, such as unsecured credit cards, student loans, and medical bills, in a secure virtual environment. Not only is SettleiTsoft expected to dramatically impact and disrupt traditional debt settlement practices and costly operations, but it also empowers consumers to protect themselves against predatory debt collector’s practices. Likewise, debt collection scammers are also in for a rude awakening. The System also allows users to set up and manage account notifications, which informs them about actions regarding each settlement offer; tracks settlement savings and payments, and automatically stores pertinent documents, including offer letters and settlement agreements. Under the Fair Debt Collection Practices Act (P.L. 95-109), debtors have the right to request in what manner and when creditors shall contact them. 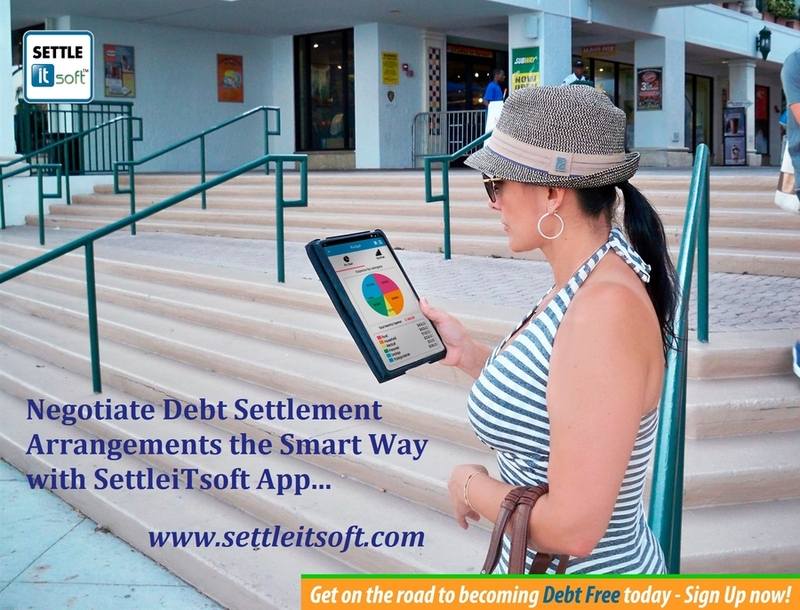 By utilizing the SettleiTsoft platform, debtors are establishing this electronic method of communications as their preferred manner of debt negotiation, which should help stop harassing collection calls – from debt collectors – and allow the unpaid debt obligation to be amicably and digitally resolved. Available in English and Spanish, this innovative software platform also provides myriad debt relief alternatives to those consumers who simply want to control and better manage their personal finances. To learn more, visit www.settleitsoft.com. The Settleitsoft Team is committed to the ongoing improvement of this powerful debt negotiation platform, helping consumers alleviate stressful collection activities and achieve financial stability. The SettleiTsoft registered name and logo as well as other company and product names are trademarks of Settleitsoft Inc. or related companies. 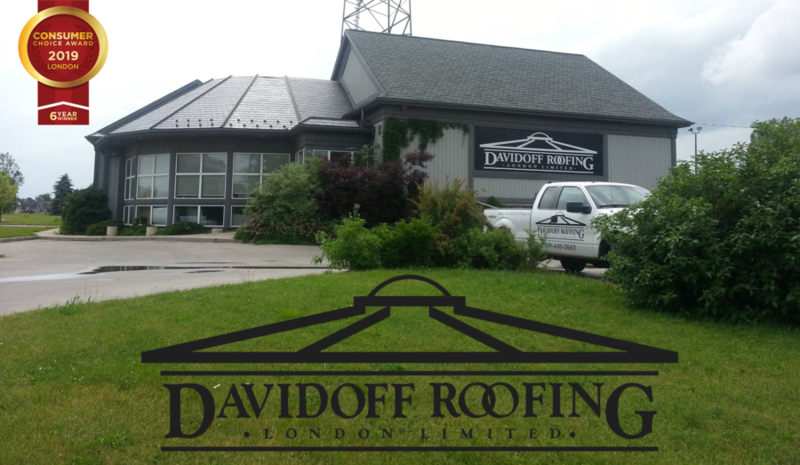 London Region Consumers Sit Down with David Wiebe from Davidoff Roofing Ltd.